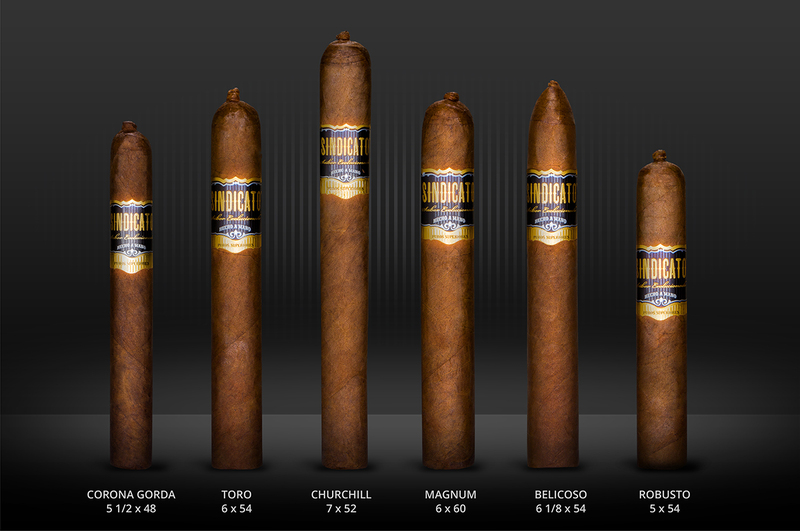 Sindicato Cigars strives to bring the best together in its journey to create greatness. The company continually searches for perfect tobaccos from the finest farms blended by the best master blenders in the business. 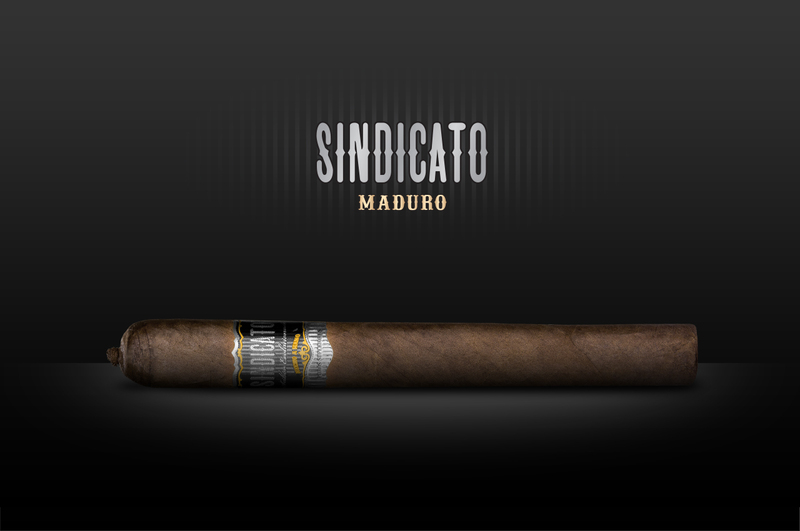 In doing so, Sindicato is pleased to announce its much anticipated and new flagship cigar,the Sindicato. Sindicato will ship this week to hundreds of retail locations across the United States and is being released in six vitolas ranging in price between $10-$14.